Woman of style and passion. Amazingly fashionable and lovable. She is beautiful, compassionate, an amazing mother and wife and our very own First Lady. 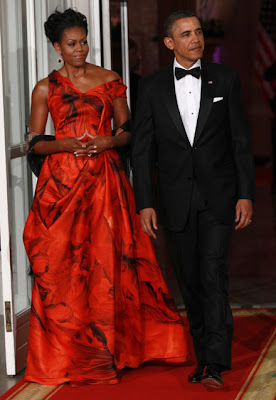 I, at Lattes and Lipstick, would love to send a big Happy 48th to First Lady Michelle Obama and thank her for being such an amazing fashion icon these last 4 years. May this year be more fashionable than last. 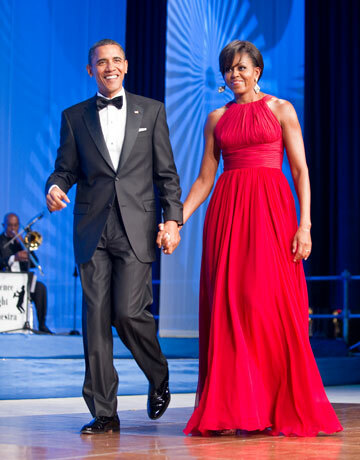 5 comments on "Happy Birthday Michelle O"
Happy Birthday to our amazing First Lady! I just love her so much. Happy Birthday, Lady O! She's such a perfect style icon and role model. I really love her. I love her style, First Lady is amazing. Thanks for visit my blog, follow you back of course.